Bakersfield College students wait for food and drinks at the Huddle. The Campus Center is next in a long list of renovations funded by Measure J and food services was moved from their all too familiar spot within it. 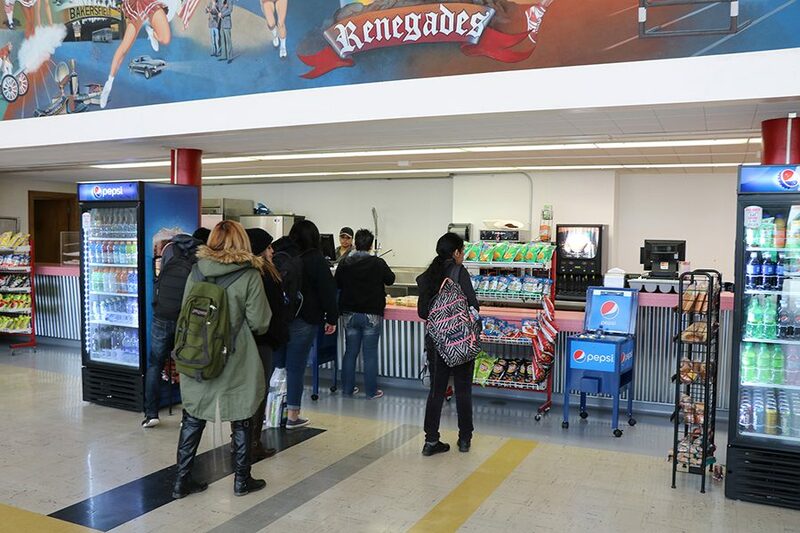 The last day of food services in their long-time home in the Campus Center passed long ago on Dec. 7 and the adjustment to their move to the Huddle located in the lobby area of the gym has been under way since the beginning of the Spring semester. This change and a whole bevy of movement has been caused by the renovations pertaining to Measure J. “Didn’t really matter but did affect some students, planning a lot of construction is tough, but at the same time it benefits the school.” Fatima Siordia a second semester BC student said. While other students such as Reyne Tejeda saw somewhat of a problem. 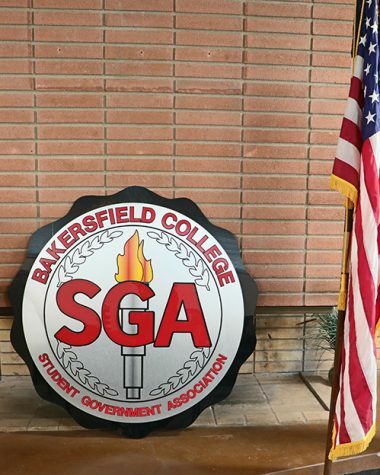 Although the change might’ve been a new experience to returning students who were so accustomed to the usual spot within the Campus Center the move had been forecasted for some time now through the updates regarding Measure J on the Bakersfield College website and the immediate impacts it would have on the campus because of construction. 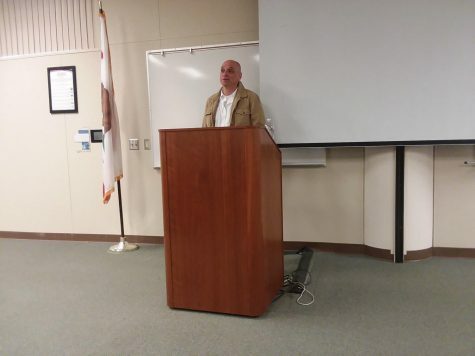 Measure J, a bond measure intended to aid the KCCD passed in November of 2016, began renovations of the campus in March of 2017 with future renovations planned all the way until late 2022. With nearly $503 million in tow for said renovation and any others in the Kern Community College District, the campus center was next up in a long list of Bakersfield College buildings due for integral work and sprucing up. 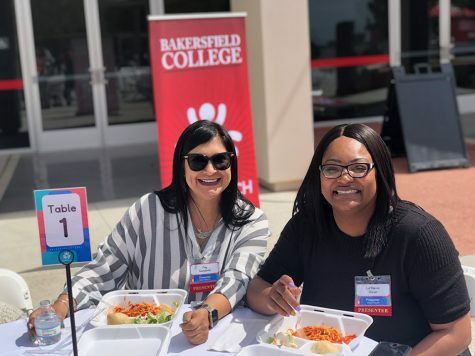 As addressed in a previous article about Measure J in the Renegade Rip, Sonya Christian, the Bakersfield College President detailed how the process of the demolition of the Campus Center would coincide with construction of the Veterans Resource Center. “Actually, the next construction we are going to see will be the Campus Center. After that, I would like to see our Veterans Resource Center be the first project completed with Measure J. This is a critical need for the college,” said Christian in the previous article. With most of the construction not paying dividends until 2022, past the foreseeable length of the stay of most current students at this campus, the public opinion hasn’t been always positive with most complaining about the constant change that the construction caused. “Measure J was a great community decision. The campus was not only in dire need of being renovated and at the same time, there was a huge growth in the student body. The students were underserved by the facilities on campus.” said Steven Holmes a professor for Bakersfield College for 24 years said.